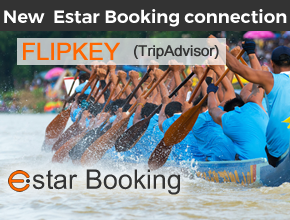 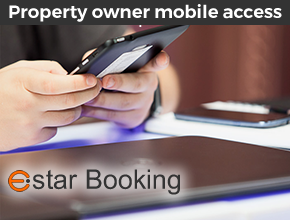 Estar booking software series from Professional, to Enterprise, allows via the optional module, the property owner mobile access. 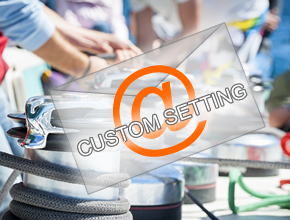 This module allows them to access via tablets, or smartphone media, by offering the opportunity to close date range, to see active bookings, and in some Enterprise settings to confirm on request availabilities. 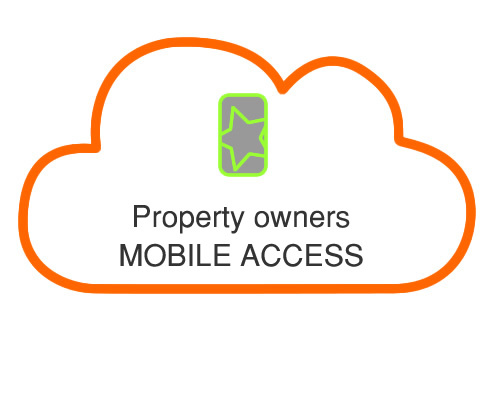 To have a mobile access is a real advantage to allow the owners to interact in an easy and fast mode with the platform.